One of the most prominent families enjoying a non-traditional Christmas this year (with plenty of sun and no snow in sight) are the Obamas, where most of the family, aside from Barack, are already in beautiful Hawaii. Granted, the American President did grow up on the island of Oahu, but it’s assured that many people stuck having their family celebrations in colder climes might be feeling a little bit of jealousy! 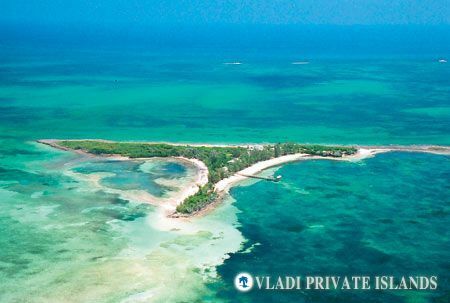 All is not lost, however; Vladi Private Islands has given Private Island News their top last-minute island offers for the holidays, and even at this late hour, a perfect Christmas or New Year’s in the sun is still possible. 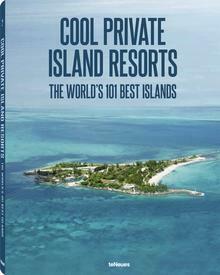 A spectacular retreat on a lush, green Bahamian isle in the Abacos chain, Bonefish Cay offers guests the ultimate in exclusive Caribbean vacations. Tropical gardens, stunning beaches and year-round 26 degree waters will make all unpleasant visions of shovelling snow and donning a parka fade into the distance. Five buildings, including a large Main Lodge, allows for up to 14 guests, easily enough room for the entire family while still maintaining privacy. There is plenty to do on the island, with all available watersports and boat excursions included, and a personal chef will create holiday meals to remember! Bonefish Cay is still available for this year’s holiday season. If an entire island is nice, but not strictly necessary, then a bungalow on an exclusive resort can also provide the perfect place to celebrate the holidays. 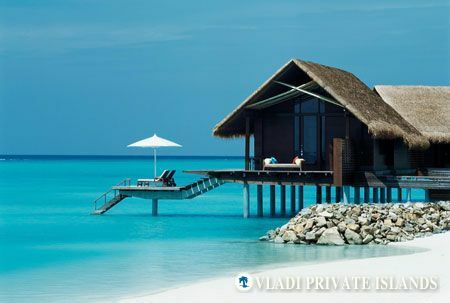 According to Olaf Lock, who runs the travel component of Vladi Private Islands, individual villas and beach bungalows can still be booked at luxurious resorts in the Indian Ocean’s top destinations. Imagine drinking champagne on New Year’s Eve on the stunning North Island, where the Duke and Duchess of Cambridge honeymooned, or exchanging gifts in an overwater bungalow at One and Only Reethi Rah, one of the most gorgeous resorts in the Maldives. It’s not too late to say goodbye to the cold, and make a dream holiday happen!